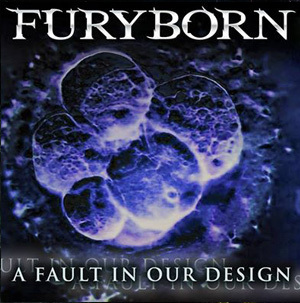 The brand new single from FURYBORN! 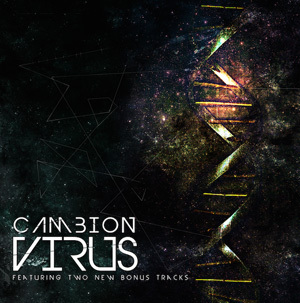 Re-release of the highly acclaimed 'Virus' E.P from CAMBION. 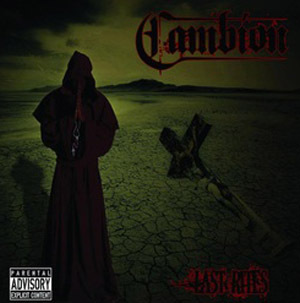 Featuring 2 bonus tracks. 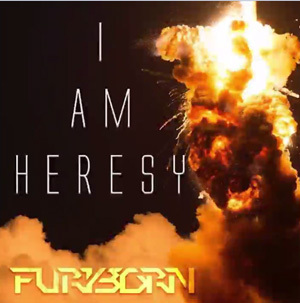 The debut Album from BLACK SKIES BURN! 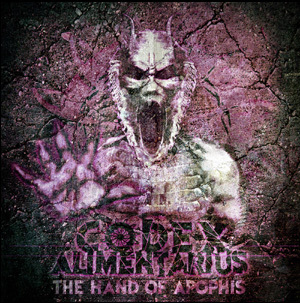 The brand new demo track from Southwest hard hitters CODEX ALIMENTARIUS - there first release since 2010! 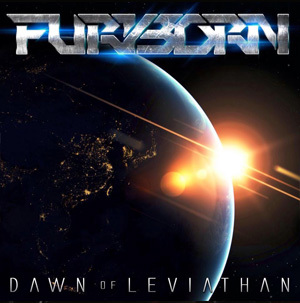 The debut release from the brutal FURYBORN! 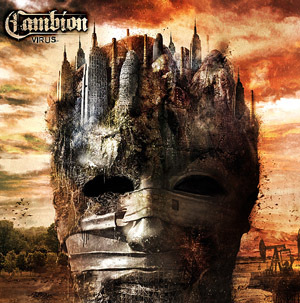 CAMBION's second Bored Stiff Records release. 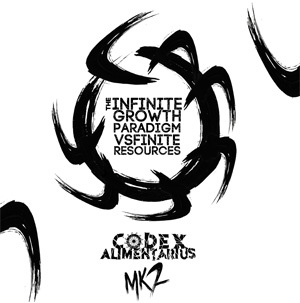 The debut release from CODEX ALIMENTARIUS. 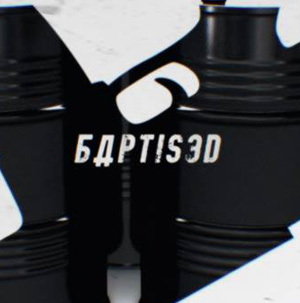 Baptised - available for ROCKBAND 3! 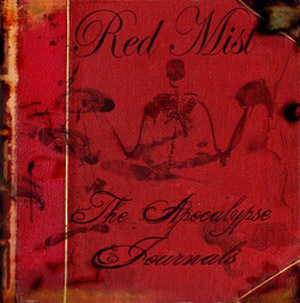 The Debut Album from Exeter Legends RED MIST! BSR Battle of the Bands winners THIRTYONE. 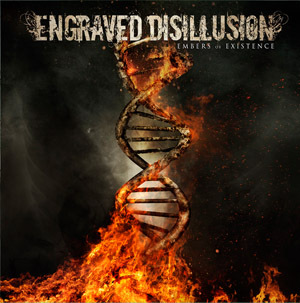 BSR is a DIY/Independant Record Label Based in the Southwest, UK. 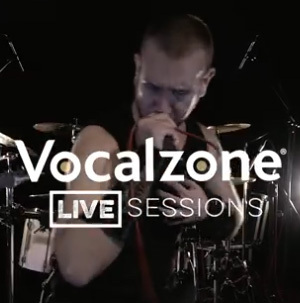 BSR is a non-profit record label, set up to help and develop upcoming bands and musicians.